Padraig Fox was found dead on Saturday. A MAN HAS been charged with the murder of another man in Co Down over the weekend. The body of Padraig Fox (29) was discovered in a flat in the Burrendale Park Road area of Newcastle in Co Down on Saturday. Two men were arrested following the incident and questioned by police. The PSNI said last night that a 21-year-old man was charged with murder and a 26-year-old man was charged with related offences, including perverting the course of justice. Both men are due at Newtownards Magistrates Court today. 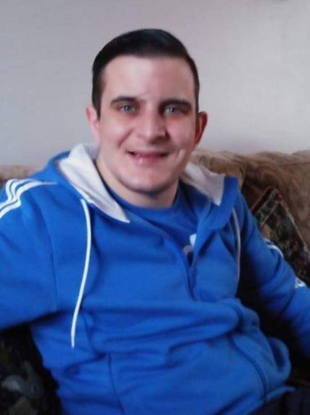 “A 21 year old man and a 26 year old man appeared at Newtownards Court this morning having been charged with offences relating to the murder of Padraig Fox. Email “Man (21) charged over murder of Padraig Fox”. Feedback on “Man (21) charged over murder of Padraig Fox”.